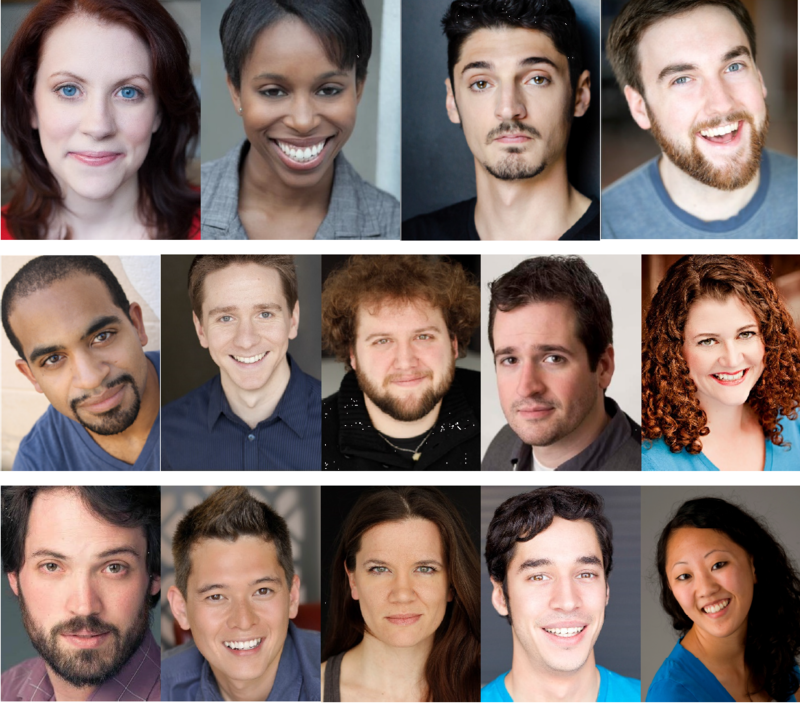 CAST: Kim Egan, Meredith Ernst, Adam Habben, Kanome’ Jones, Jake Jones, Nick Loumos, Martel Manning, Alex Mauney, Ian Michael Minh, Elizabeth Rentfro, Erick Rivera, Chris Smith, Jeremy Thompson, and Maureen Yasko. PRODUCTION STAFF: Beth Wolf (Director), Dylan S. Roberts (Associate Director), Chad Bay (Assistant Director), Elizabeth Rentfro (Composer/Music Director), Chris Smith (Fight Choreographer), Elizabeth Shorrock (Original Costume Designer), Ashley Velazquez (Additional Costumes Designer), and Robin Waisanen (Stage Manager). 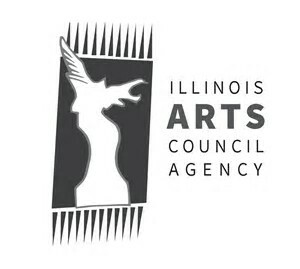 This project was partially supported by the Illinois Arts Council Agency.